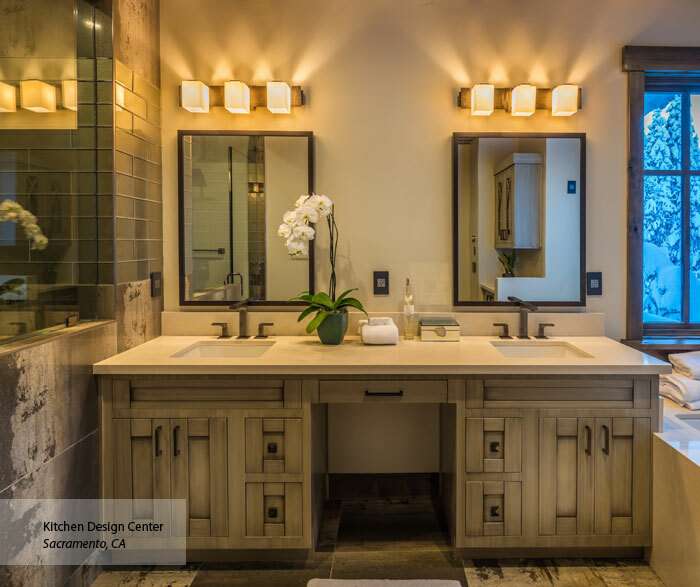 You don't have to travel far for European elegance. 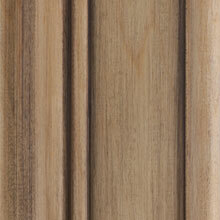 The Madrid cabinet door uses modern, geometric designs to shape your room into the perfect model of worldly style. 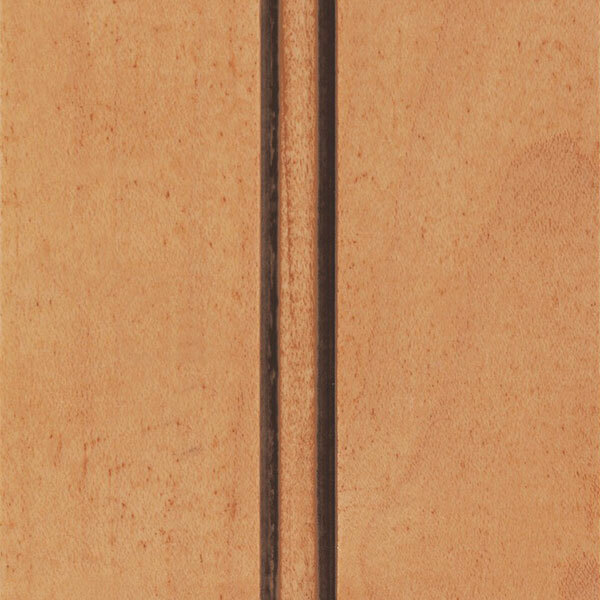 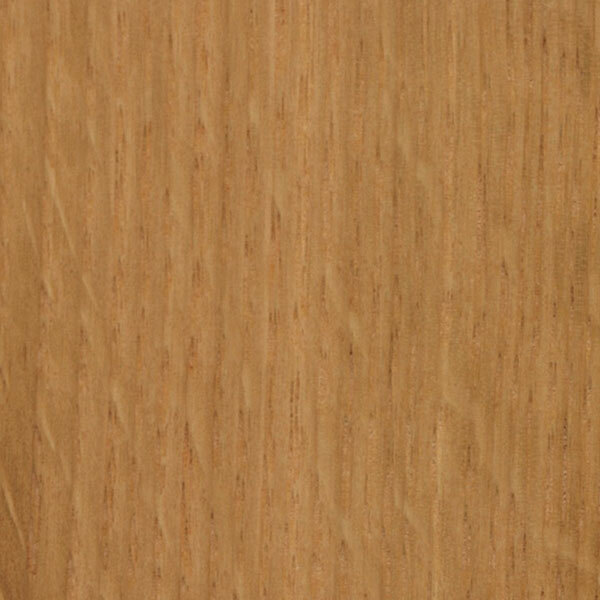 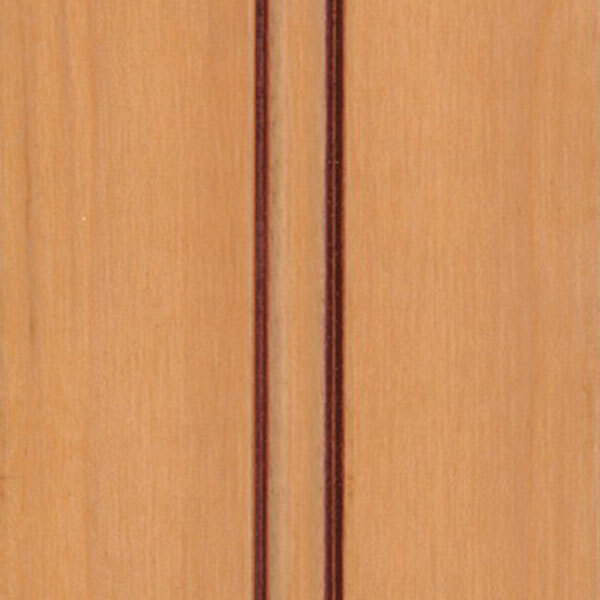 Select a wood type below to see it applied to this door style. 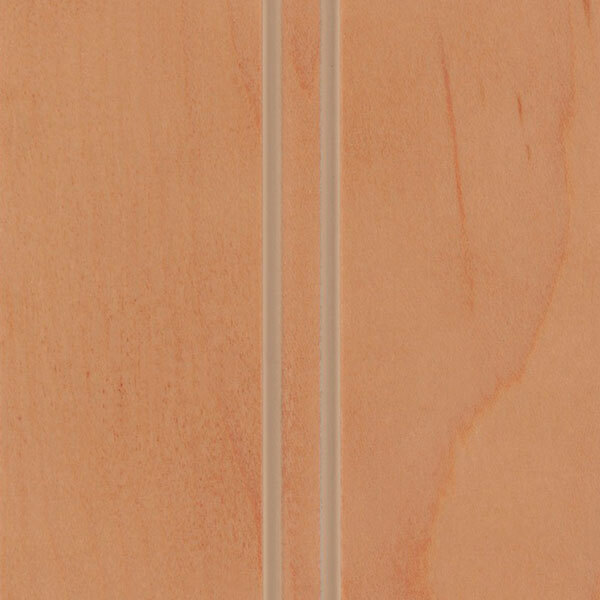 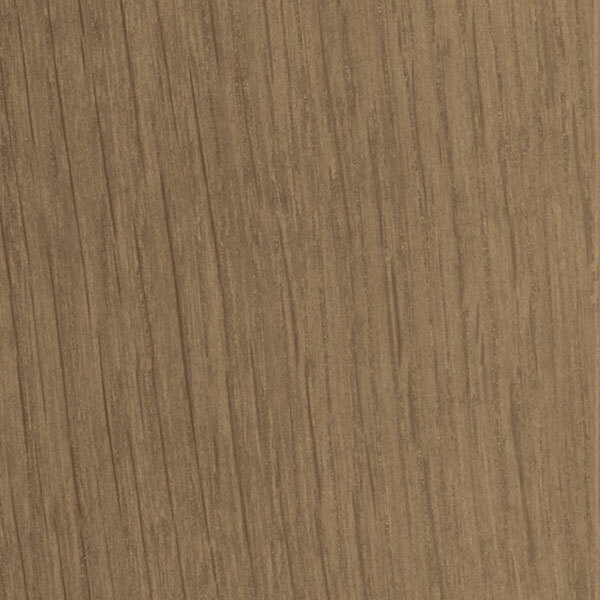 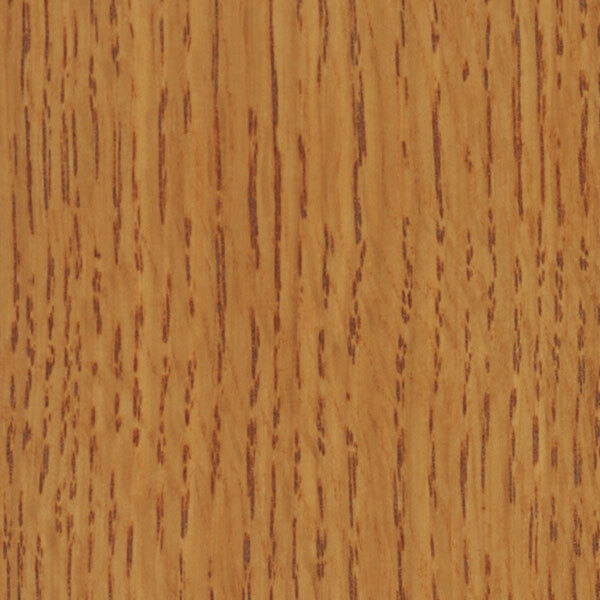 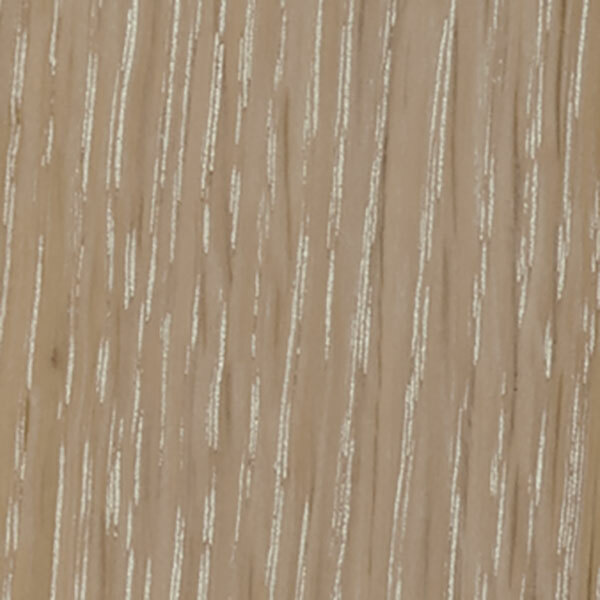 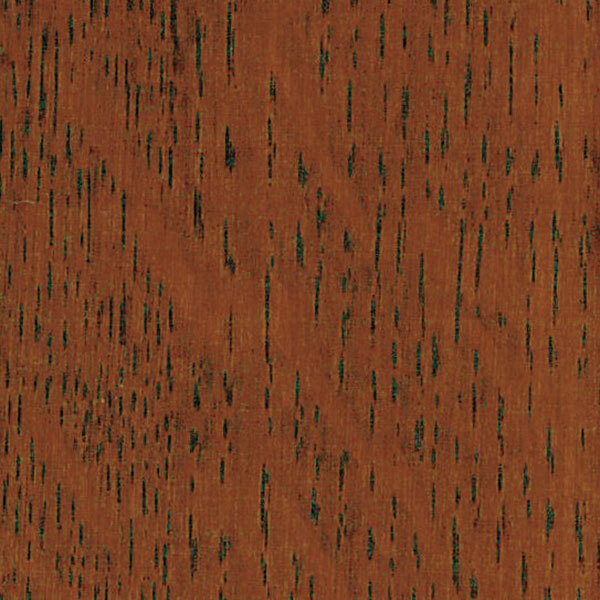 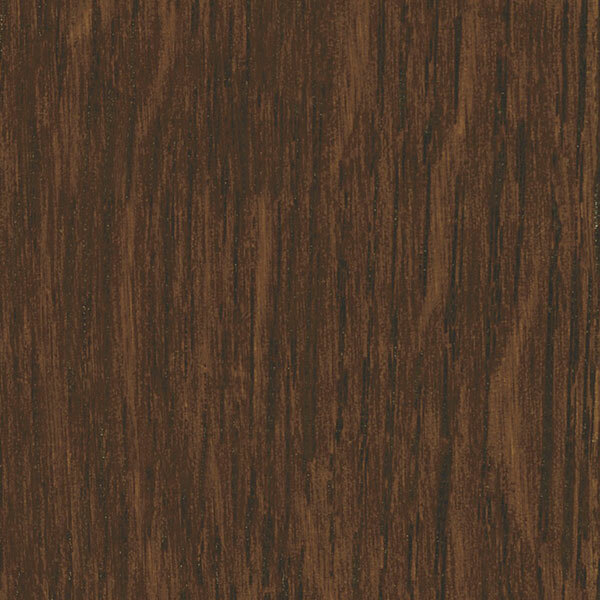 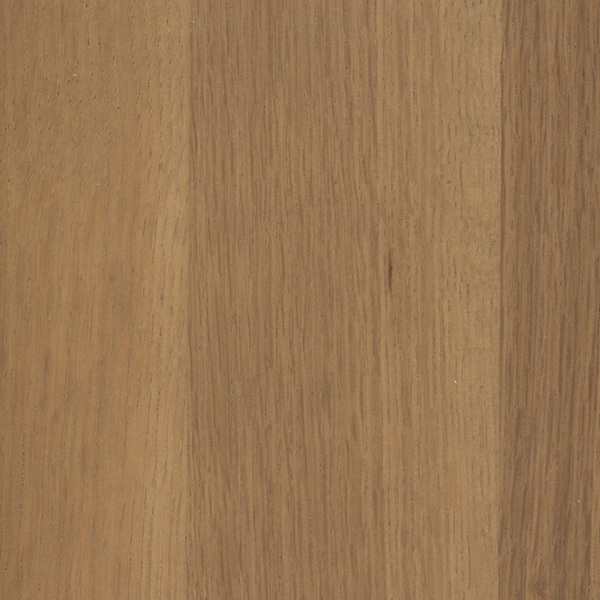 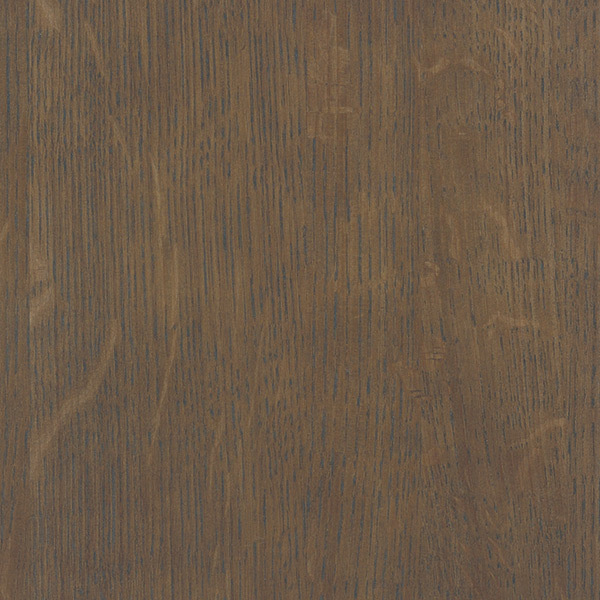 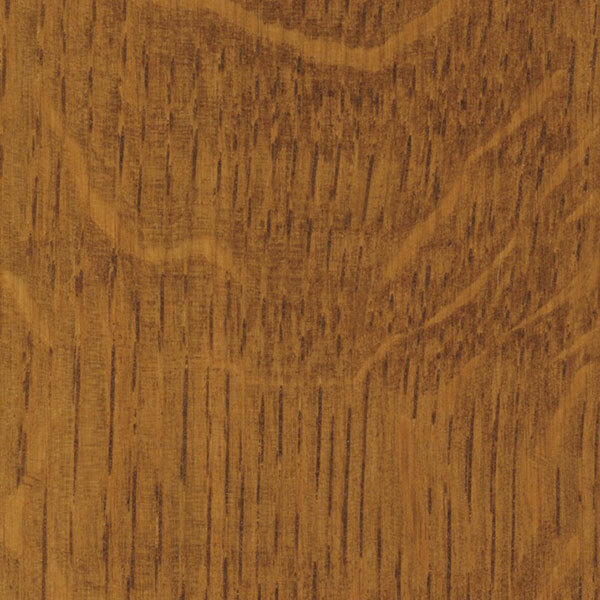 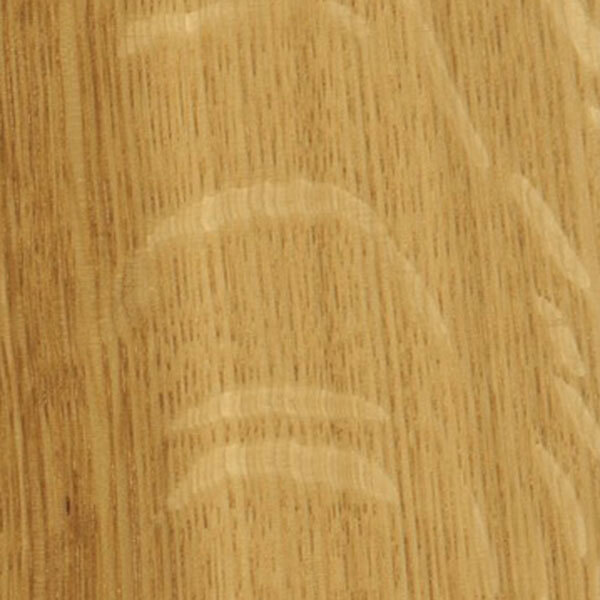 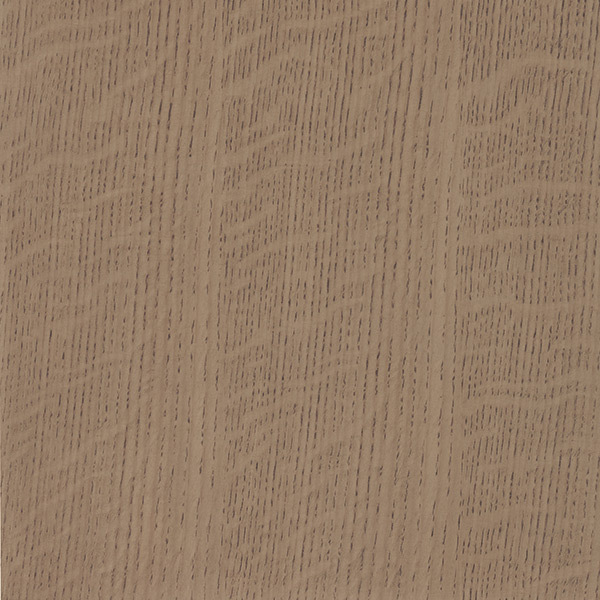 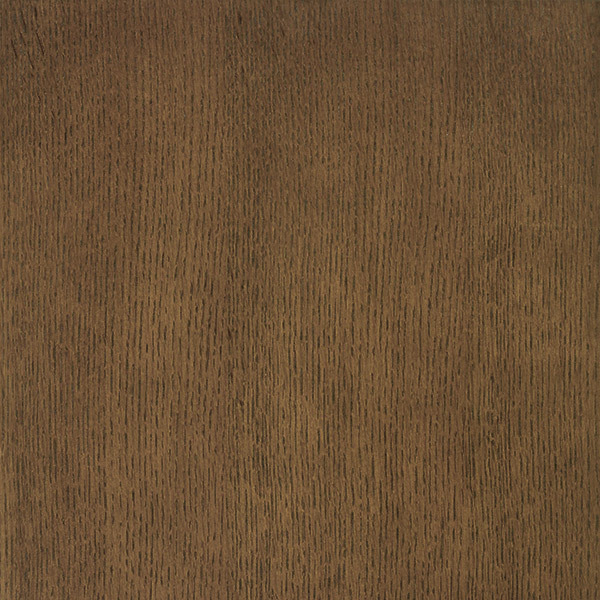 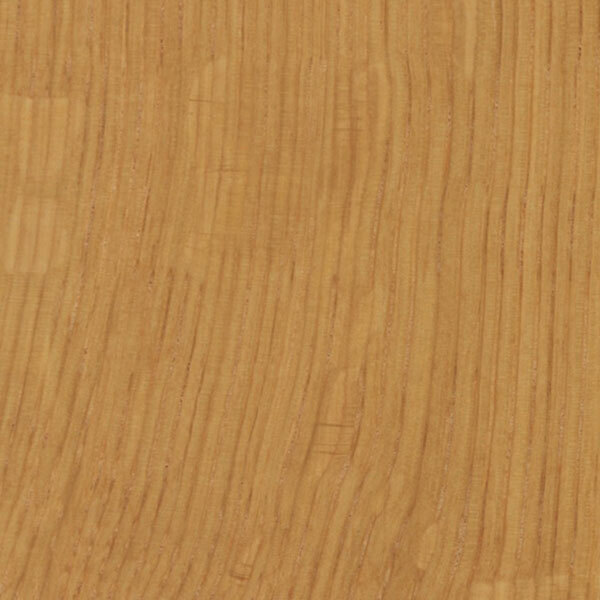 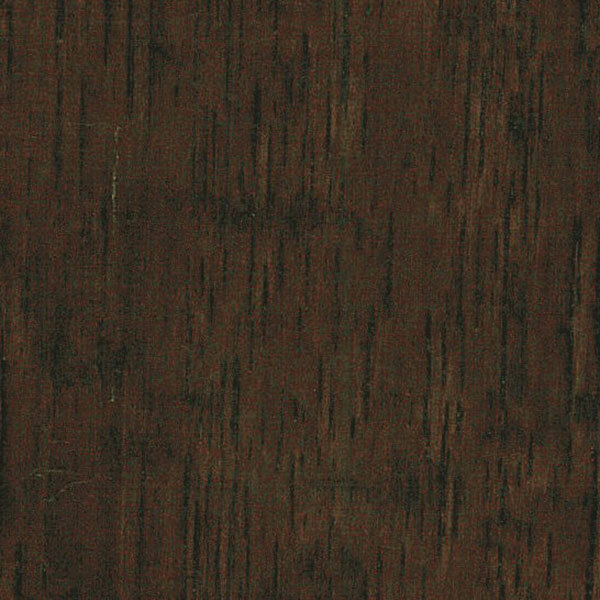 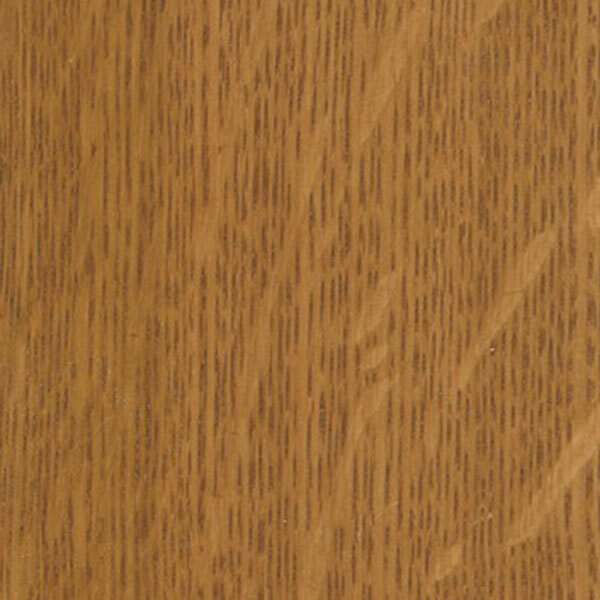 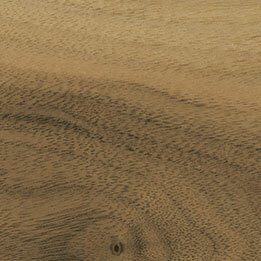 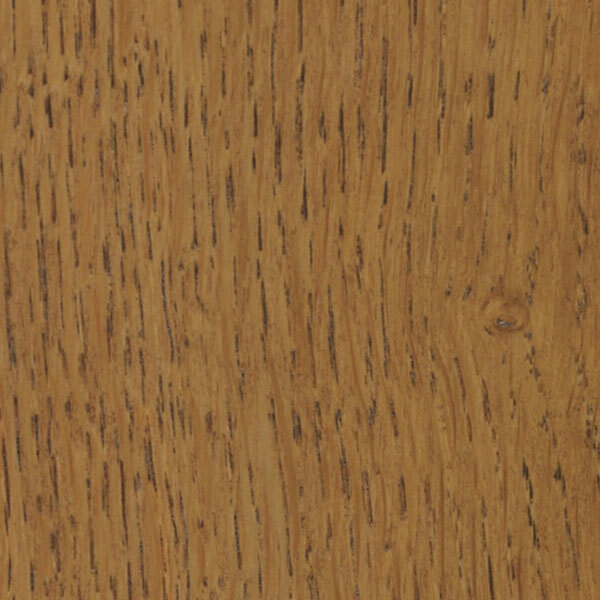 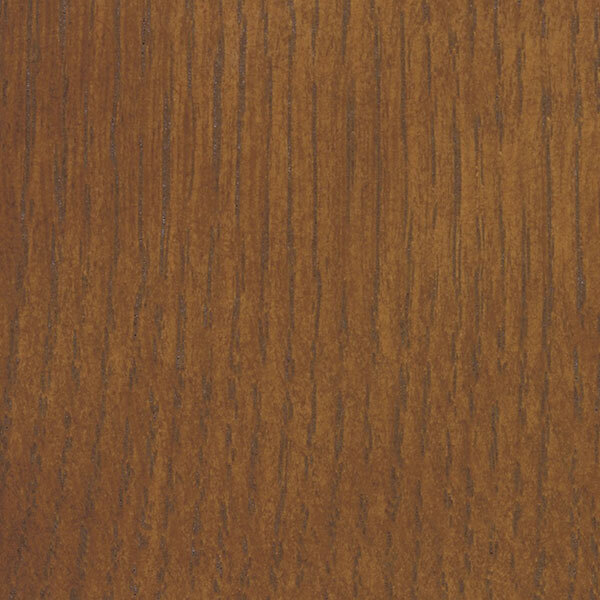 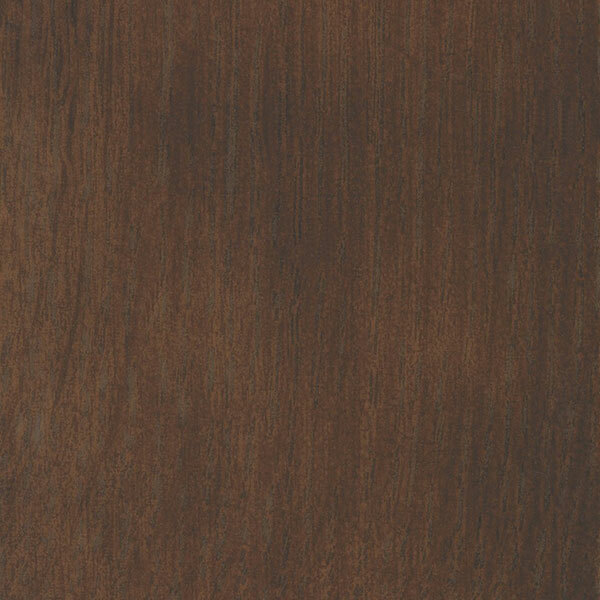 A variety of finishes are available depending on your wood choice. 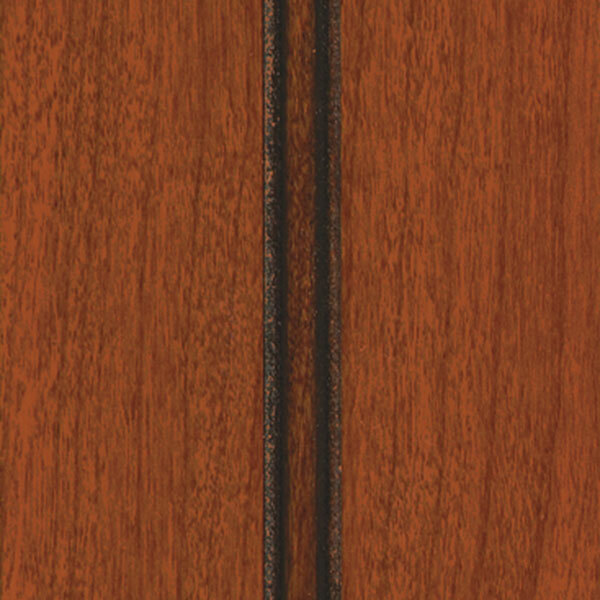 When applicable, rustic door and finish images do not reflect rustic characteristics. 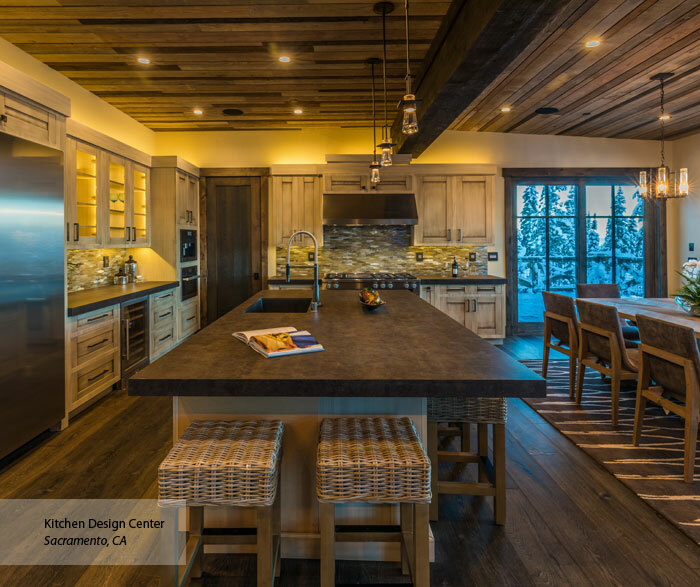 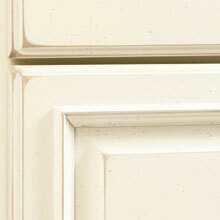 View our offering of cabinet finishes and glazes to find the combination that tells your story. 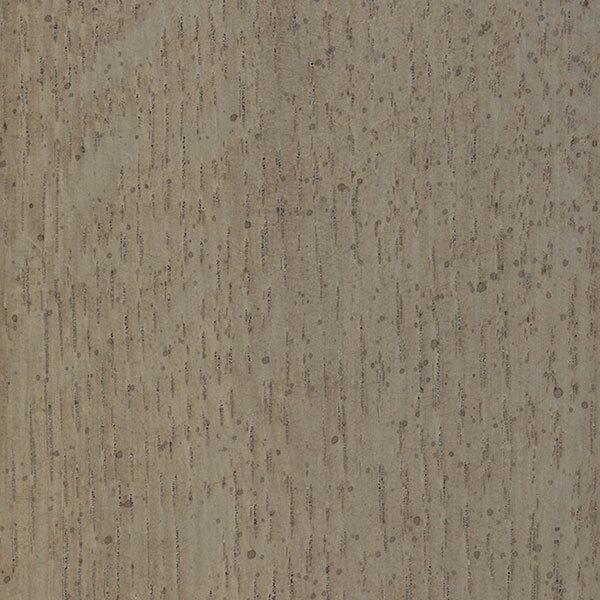 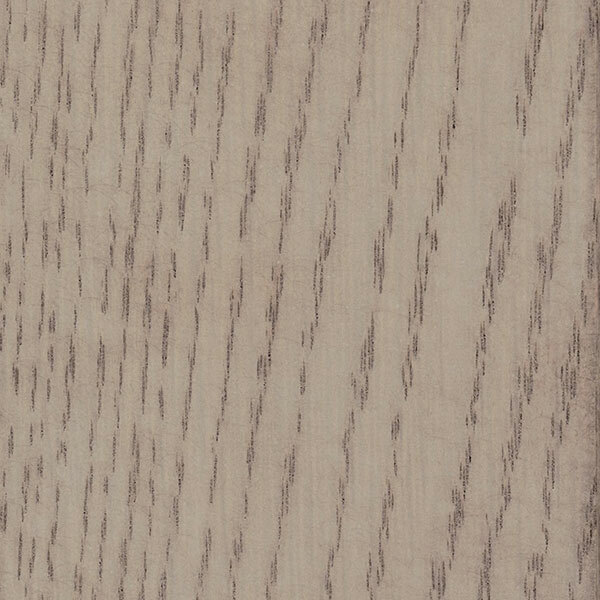 The antiqued look of natural wear on wood from years of use is achieved by lightly sanding over the profiles, worm holes, light dents, and chiseling with randomly scraped profiles before finishing. 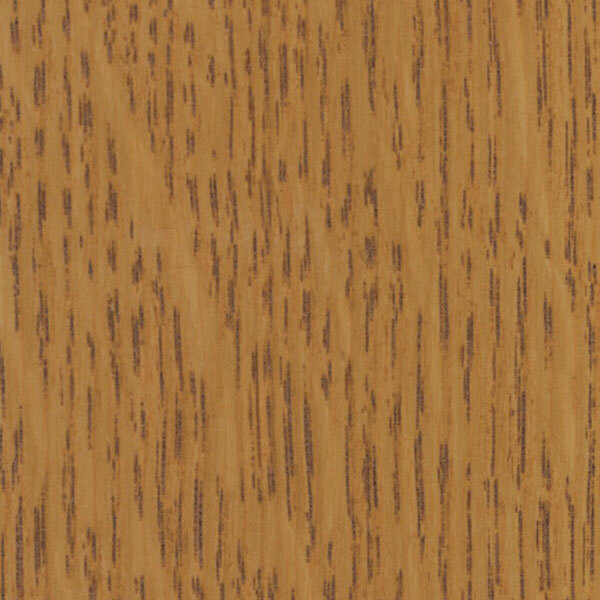 Since the effects are applied prior to finishing, there will be no sand-through to expose the wood on stained or opaque products. 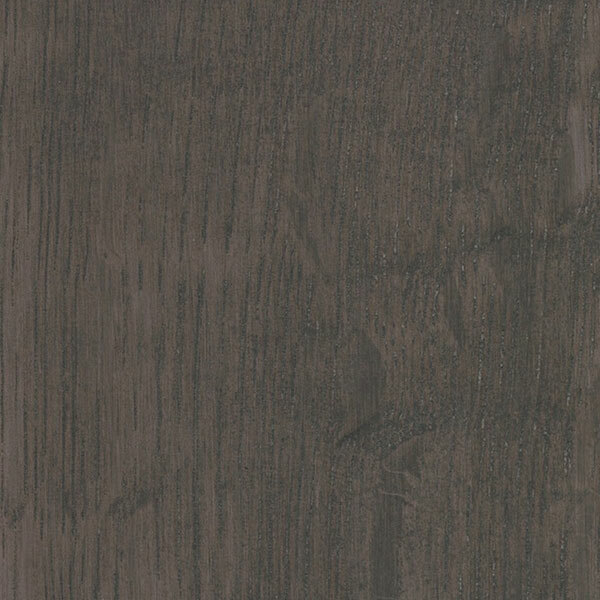 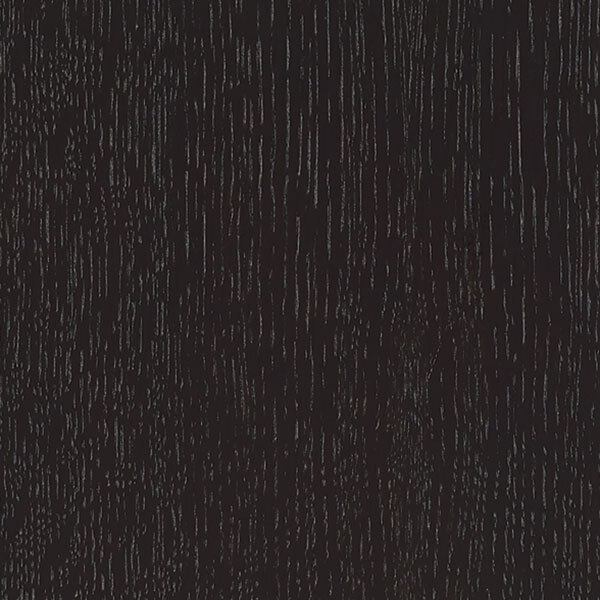 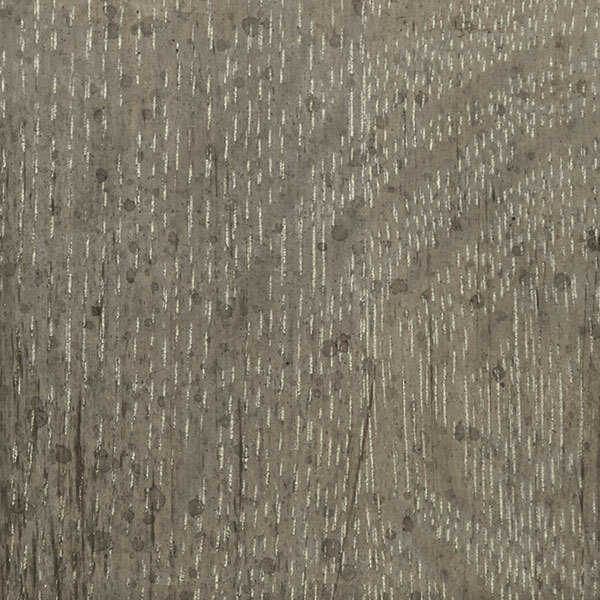 Vintage Touch creates an aged appeal by randomly distressing the wood with dents, worm holes, rasping, sand-over of profiles, sand-through, a grey toned edging, and black speckling. 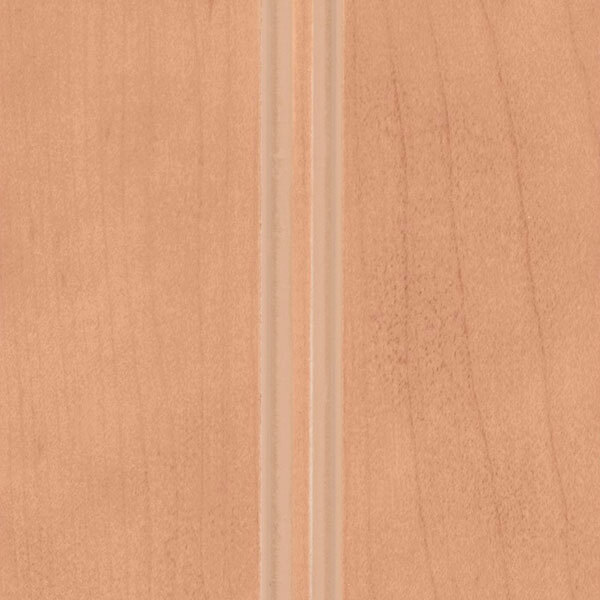 Due to the random placement of the effects, every door will be unique and may not receive each of the special effects. 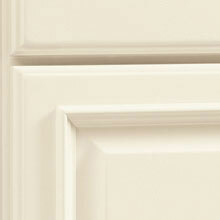 Brushed finishes allow beautiful expression that run the gamut from weathered and aged to a sleek contemporary feeling.